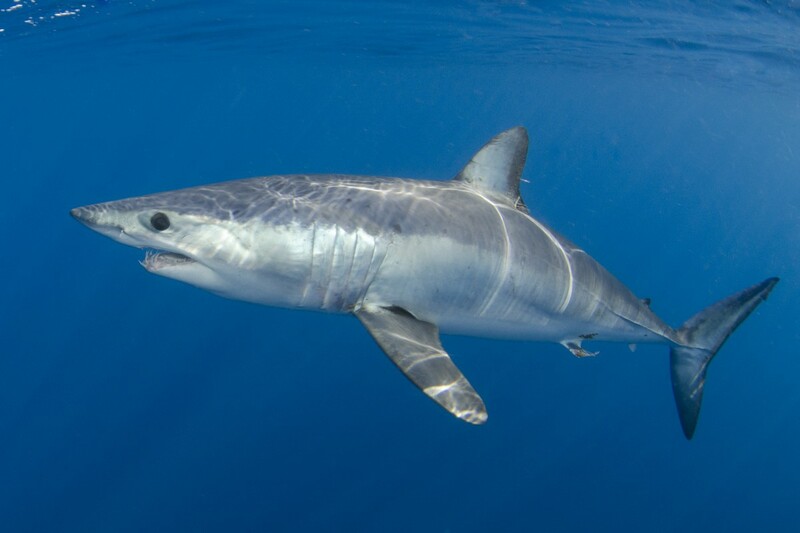 Two Mako Shark species, have moved from VULNERABLE to ENDAGERED classifications, signalling a higher risk of extinction. “To turn the tide and allow shark and ray recovery, the SSG is calling for immediate national and international fishing limits, including complete bans on landing those species assessed as Endangered or Critically Endangered”. “The need for action is urgent”, said the member of the Shark Specialist Group (SSG) Sonja Fordham. “What are we waiting for”? Our results are alarming and yet not surprising, as we find the sharks that are especially slow-growing, sought-after, and unprotected from overfishing tend to be the most threatened,” said Professor Nicholas Dulvy, SSG Co-chair based at Simon Fraser University. “Of particular concern is the fast and iconic Shortfin Mako Shark, which we’ve assessed as Endangered based on serious depletion around the globe, including a 60% decline in the Atlantic over about 75 years. 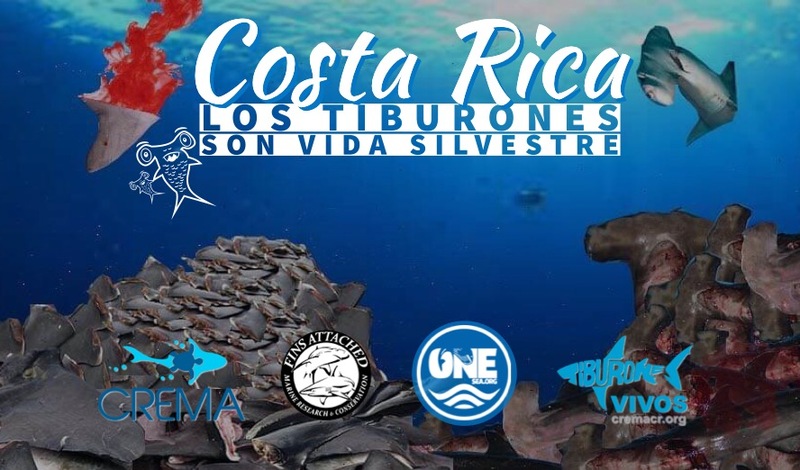 It is really alarming and difficult to understand, that while global organisms such as IUCN, are concerned about updating information and being vigilant about the conservation status of sharks, while in Costa Rica, sharks are not even considered WILDLIFE, but only commercial species. 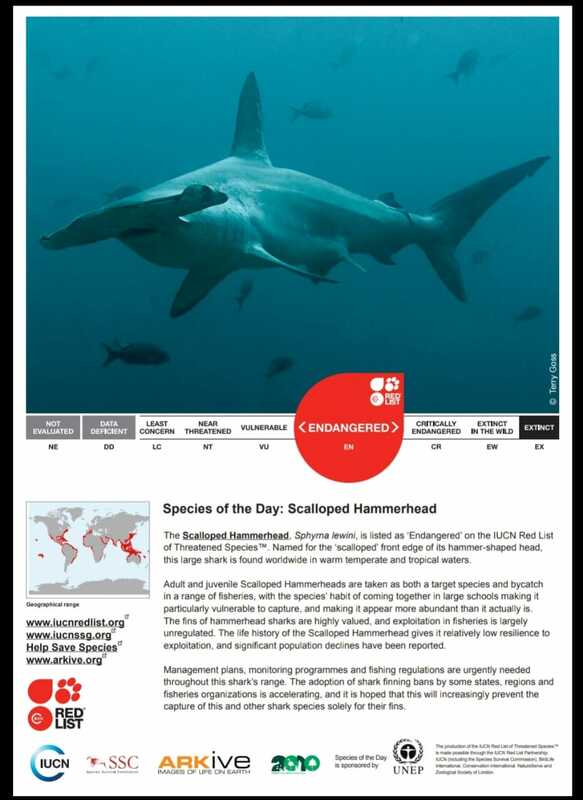 With this policy we are irremediably promoting the process of extinction of species such as the hammerhead shark, also classified as IN DANGER OF EXTINCTION by IUCN. For the Costa Rican authorities, it is more important to facilitate Hammerhead Sharks export, and not their management and conservation. This is definitely a shame for our country.